On Thursday last week we hosted our second #Altmetchat, this time with Atila Iamarino. Atila is a science communicator at Nerdologia, Brazil’s largest science YouTube channel with almost 1.5 million subscribers, where they explain pop culture using science. We asked Atila a a series of questions focusing of his use of altmetrics when tracking the attention his work has received, what he finds are the most effective tools for promoting research online, his work with Brazilian online scientific library SciELO and what he thinks the future of altmetrics is. We also had some great questions from our Twitter followers, ranging from what Atila’s definition of altmetrics is to the importance of video quality vs content. Our live #altmetchat with @oatila start in 10mins so please expect a high volume of tweets from us over the next hour or so. 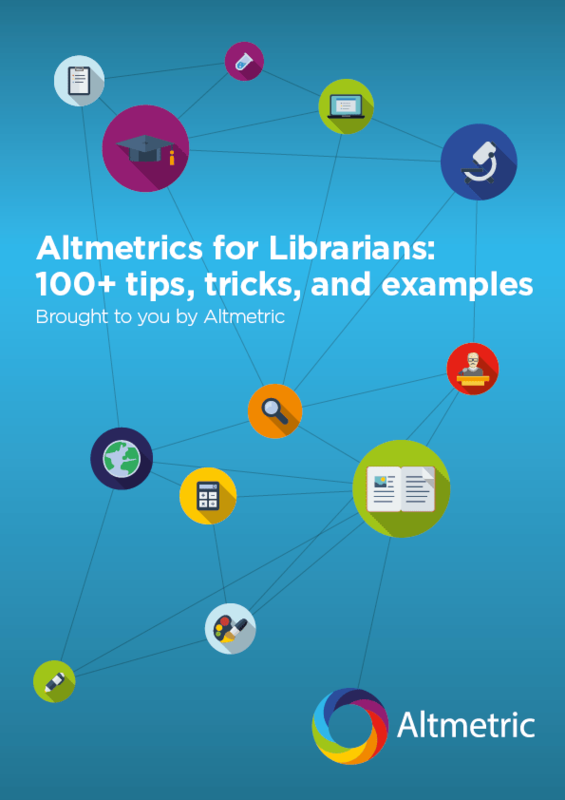 @altmetric #altmetchat […] as a Science Communicator? Thank you! @altmetric @oatila In porcentages, what is the importance of video and editing quality vs content? @oatila, sei que já acabou o #altmetchat, mas das redes sociais a única com trabalho que provou influenciar o IF ainda é o twitter?